What We Did is our weekly roundup of a few photos that were tagged with #WDDI over the past week on Instagram. Together, they give us a great view into some of the awesome things that were going on in and around town. 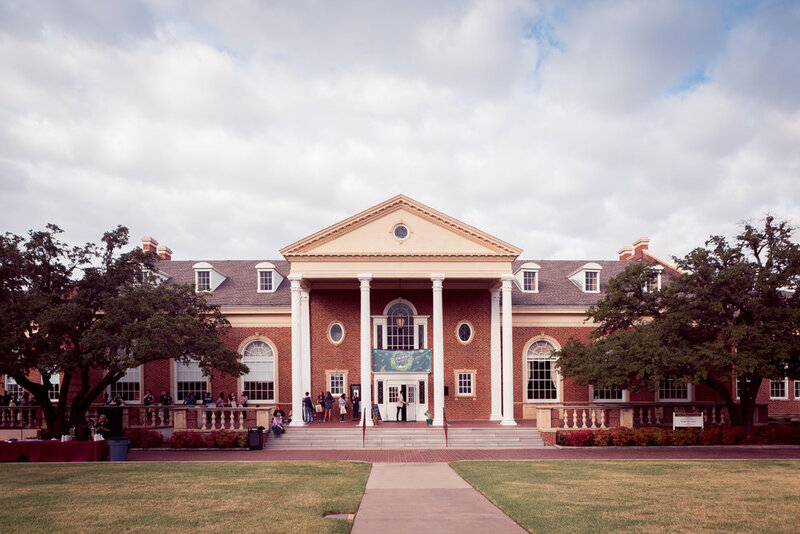 Below are 18 photos from the past seven days of life in Denton, TX. If you'd like to be included in What We Did, tag your images with #WDDI on Instagram, and check back here next Monday. Search the hashtag #WDDI and check out all of the other great photos. Click the images below to be led back to the photographer's Instagram page. Got a question about What We Did? Send it to will@wedentondoit.com. @the_busy_bennetts in front of J.C. Payne's barbed wire collection. Read more about this gigantic ball of barbed wire in our article on Denton Oddities. @feedmebeerme with some brunch pizza at Mellow Mushroom. Busting ghosts on the square with @the_busy_bennetts. @kkendrickbigley's house is now a bio-hazard. @gnomecones is getting spooky with their seasonal offering. Their "Witches Brew" cone features apple, blood orange, clove flavors along with activated charcoal. Have y'all seen the haunted doll wall at Rose Costumes? 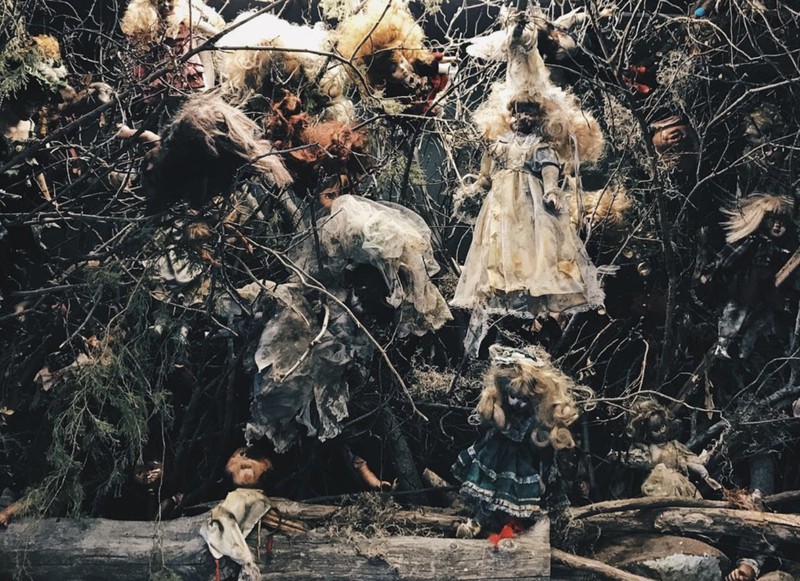 It is definitely one of the spookiest things in town and modeled after Mexico's Island of the Dolls. Photo by @wedentondoit. @downtowndentontexas at the Industrial St. Pop Festival over the weekend. @sunshine_and_magic catching Melissa Ratley at Twilight Tunes on Sunday. @candus813 going through Platform 9 3/4's at Recycled Books. @dentonsigns caught @fusewarren working on some signage. @mamazalde399 with some Wildedenbakery deliciousness. Check out the line at Hubbard Hall for last weekend's Handmade Harvest put on by the folks at The DIME Store. Photo by @wedentondoit. 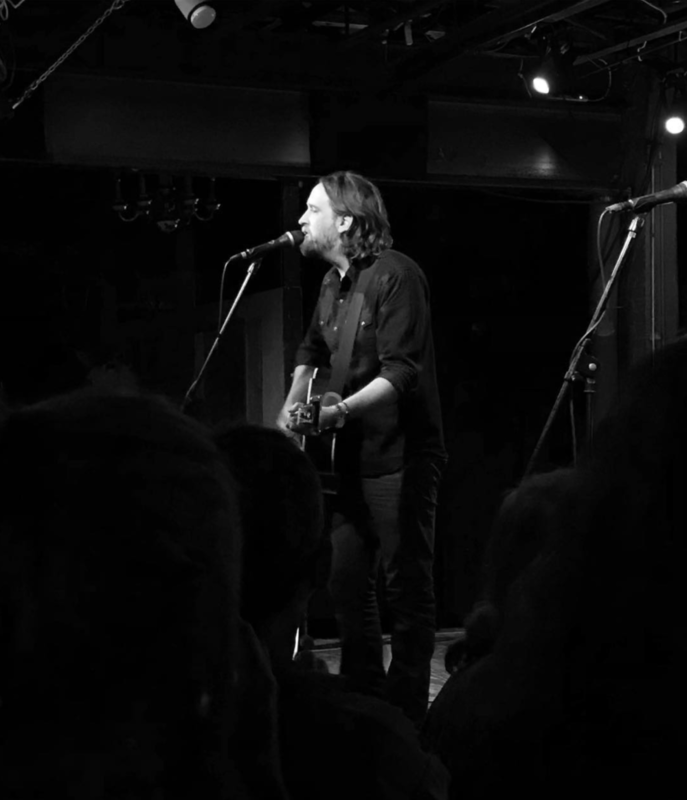 @bigdock with a photo of @hayescarll at Dan's Silverleaf. @erin.k.jones with some trick or treaters. The @square205 crew at Oak St. Draft House. @jodidallas and some community-made paintings that were auctioned off to raise funds for Puerto Rico. October is probably the best month for outdoor house shows. Photographic evidence by @beardnbeerd.